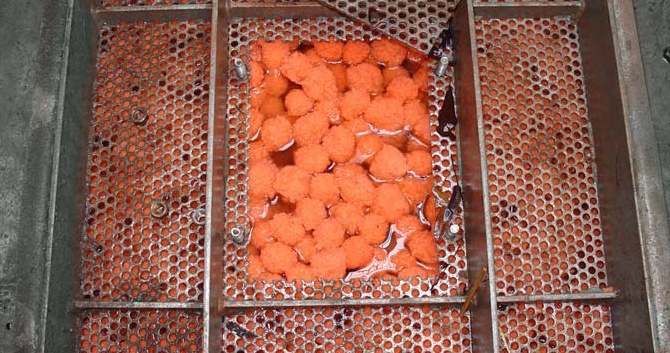 The varied porosity of the compressed media bed allows for increased filtering capacity as well as the ability to treat flow streams with higher solids concentrations while minimizing backwash cycles. In addition to the filter's ability to handle higher solids to the filter, the backwash system with air scour and specialized backwash troughs minimize the volume of backwash water needed. The combination of media compression method and backwash system makes the WWETCO FlexFilter one of the most versatile and efficient filters on the market. The WWETCO FlexFilter is a simple gravity system requiring no moving parts. The influent liquid applies a hydrostatic force to the compression bladder causing the media to compress (1). The tapered compressions provide for densely compressed media at the bottom that graduates to an expanded bed toward the surface (2). As the liquid flows onto the top of the media, the larger particles are trapped in the upper portions of the filter. As the liquid works its way down, the smaller particles are captured. This porosity gradient within the filter bed allows for a more effective use of the entire media bed and allows for a higher mass load to the filter prior to backwash (3). 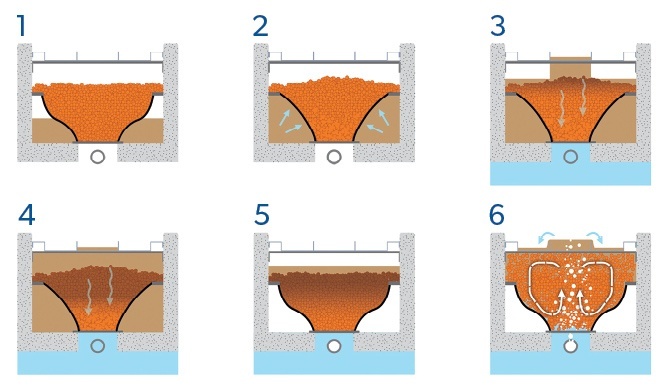 As the filter bed becomes plugged, the influent level increases signaling the need for a backwash (4). For the backwash, the feed to the filter is stopped, allowing the media to uncompress (5). The air scour is initiated along with a small amount of backwash water (6). The length of the backwash cycle is adjustable. Once cleaned, the filter is put back into service. 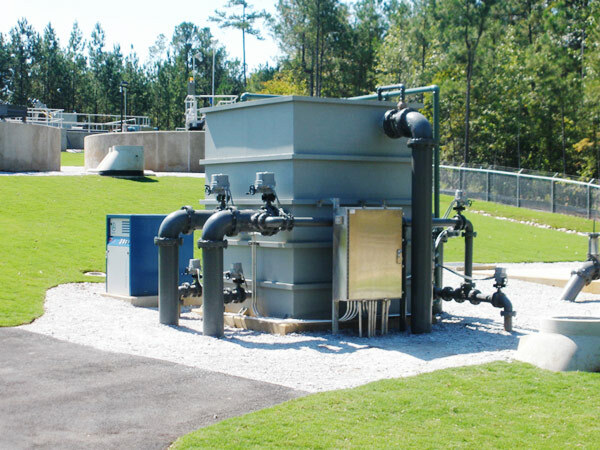 Pilot Program and Rental Equipment: We offer multiple pilot and rental options, whether for trial of the equipment for your specific application or renting a filter to meet a need. Fill out the Contact Us form to ask for more details. 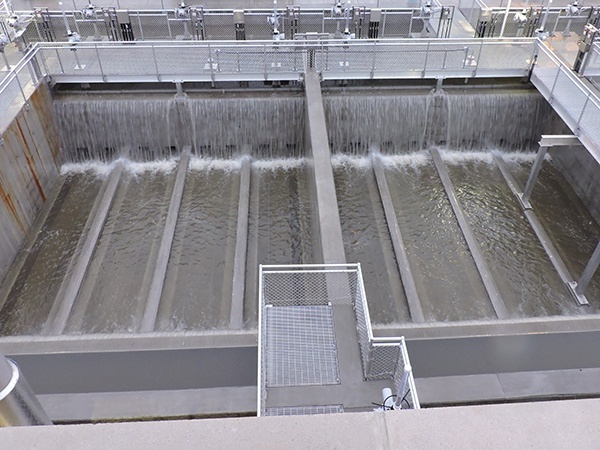 Combined sewer overflows (CSOs) have become an urgent issue, requiring cities to come up with long-term control plans to protect water quality objectives. New Jersey is one state where CSOs are a priority concern. 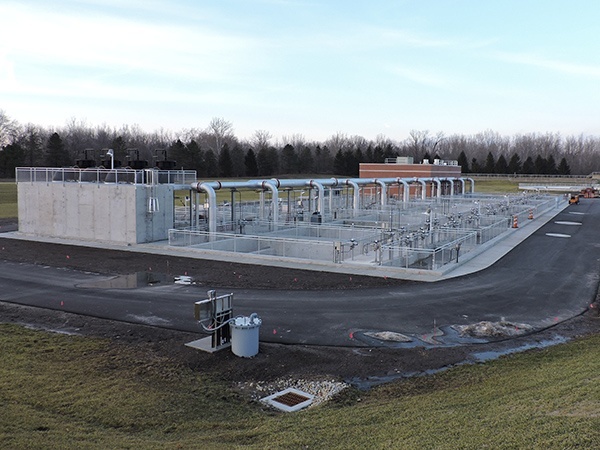 The EPA and New Jersey Department of Environmental Protection (NJDEP) collaborated on The Wet Weather Flow Treatment and Disinfection Demonstration Project. It was conducted over a two-year period, 2014 and 2015, at the Bayonne Municipal Utilities Authority's Oak Street facilities, which receives CSOs from the City of Bayonne. 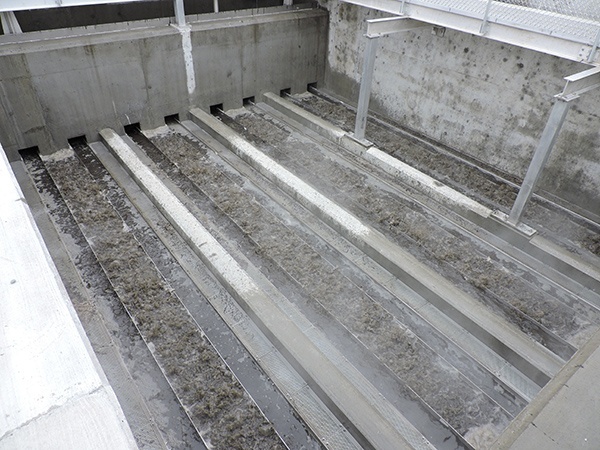 The pilot treatment included high-rate and enhanced high-rate solids removal and disinfection. A total of six technologies were tested in 18 treatment process combinations over nine wet weather events. 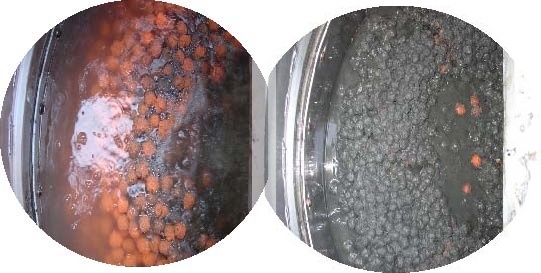 Results showed that the compressed media WWETCO FlexFilter is capable of high performance Total Suspended Solids (TSS) removal (90%) allowing effluent UV disinfection (medium or low pressure), as well as for PAA. 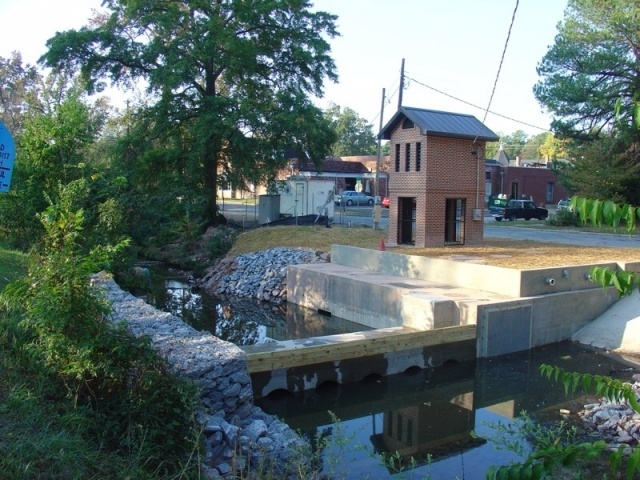 After the demonstration project was complete, the NJDEP summarized the results in a report, with a goal of providing engineering practitioners with an improved understanding of wet weather treatment technologies and their potential use as satellite end-of-the-pipe wet weather CSO treatment. Learn more about the New Jersey demonstration project and report on our blog.